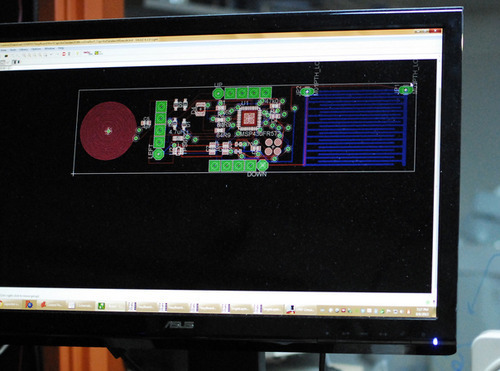 Kicad is an open source software suite for electronic design automation (EDA). This allows you to design schematics of electronic circuits and printed circuit boards (PCB). This workshop will cover the user interface, schematic layout, footprint selection, PCB layout, and Gerber file export. You will also learn how to make your own components and footprints. When we are done you should have the knowledge to design your own PCBs and prepare them for production. Target audience: Beginners with basic electronics experience. You should know what a resistor, capacitor, and diode are and what a schematic looks like. To sign up, call us at 206-357-9406, or drop by the shop! 623A Broadway E, Capitol Hill, Seattle.